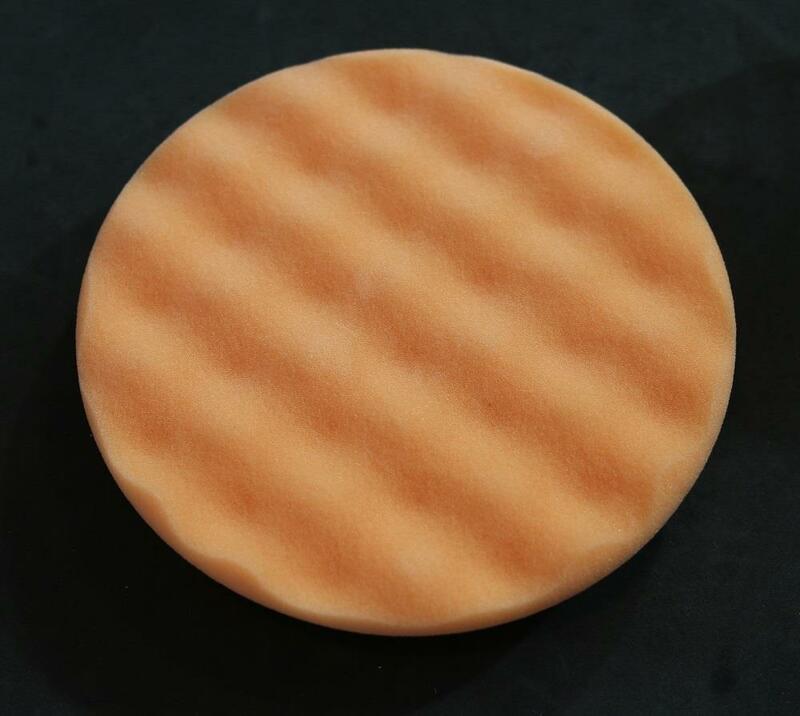 Home / Car Care / Golden Shine Car Care / Golden Shine Medium Grade Machine Polishing Pad 7.5"
Golden Shine Medium Grade Machine Polishing Pad 7.5"
This orange polishing pad is the perfect complement to our Swirl Remover. 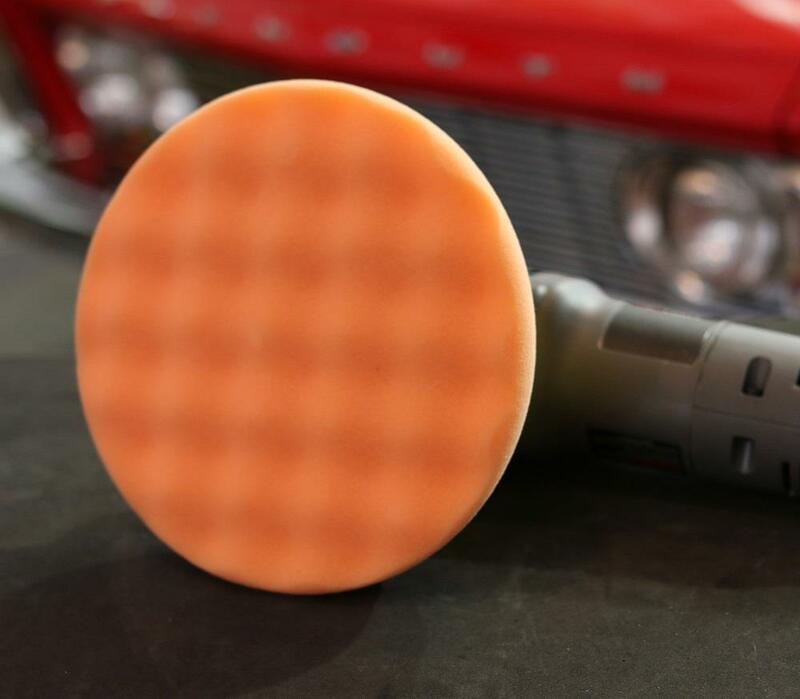 Designed for use with a medium grade polish, this medium cutting eliminates tough swirl marks, water spots, oxidation, and paint imperfections. 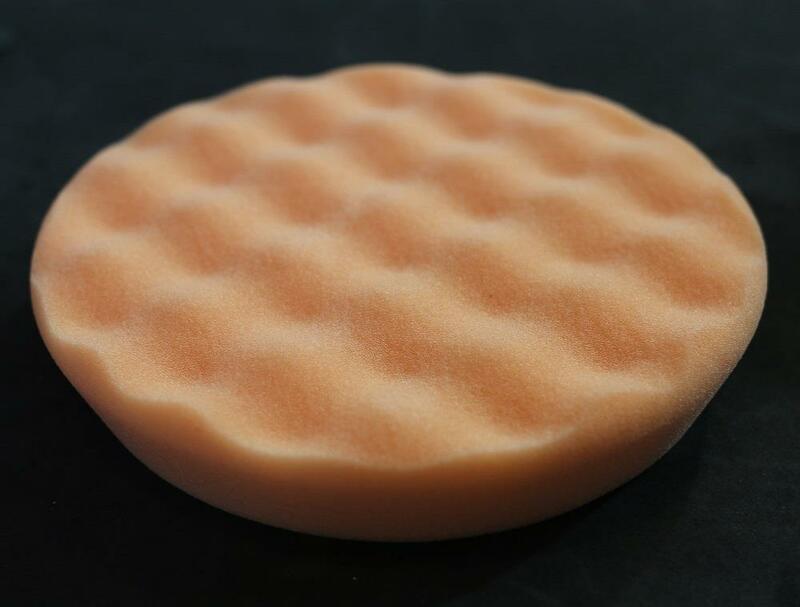 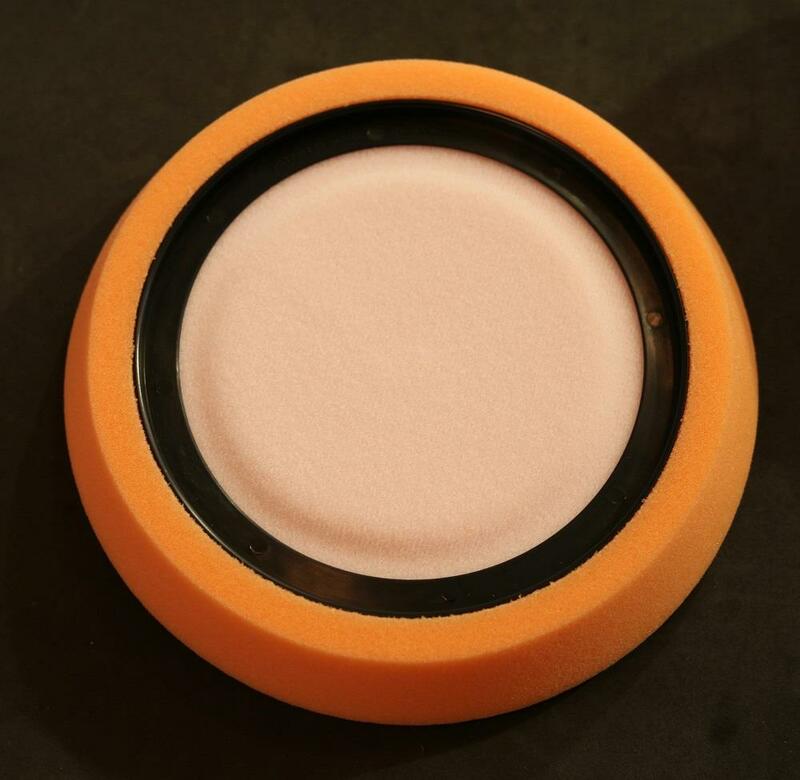 7.5™ diameter pad has a specially designed pattern for superior correction and longevity. 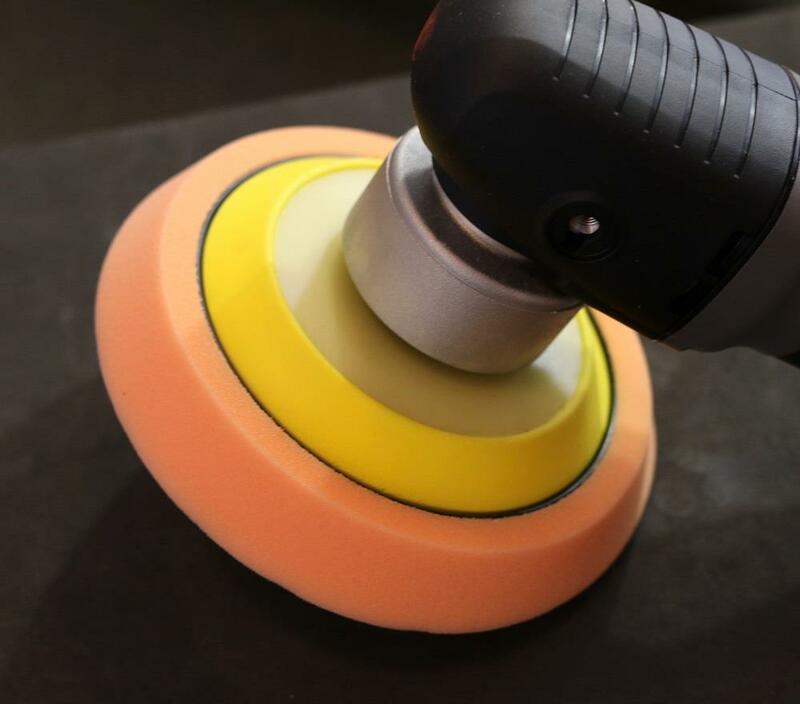 Intended for use with an orbital polisher.